On a more profound level, yoga is both a state and a practice and we can use the practice of yoga to enter the state of yoga, sometimes this happens, sometimes it doesn’t which is why it’s yoga practice not yoga perfect. 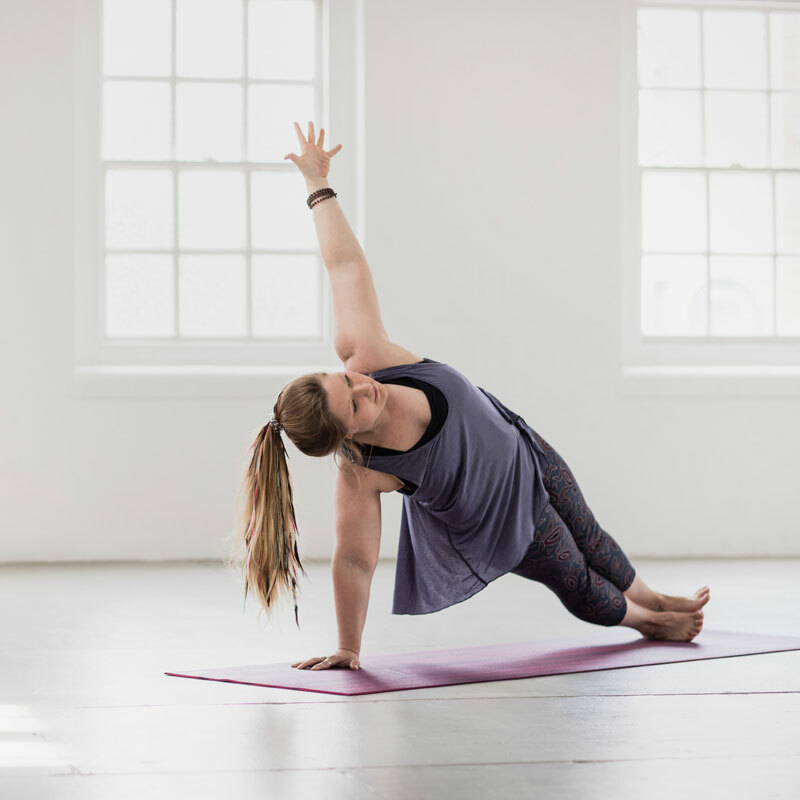 The aim of Yoga in the most vast sense of the word, is ultimately to yoke the body-mind in order to live a more faithfilled, integrated life, calling us to take responsibility for the life we are living which involves waking up to that life as it is. Expanding our capacity to live life to the fullest, to be present and pay attention achieved through taking care of the individual self (body-breath-mind) knowing that that increases individual will and capacity which emanates and inspires others (ripple effect). 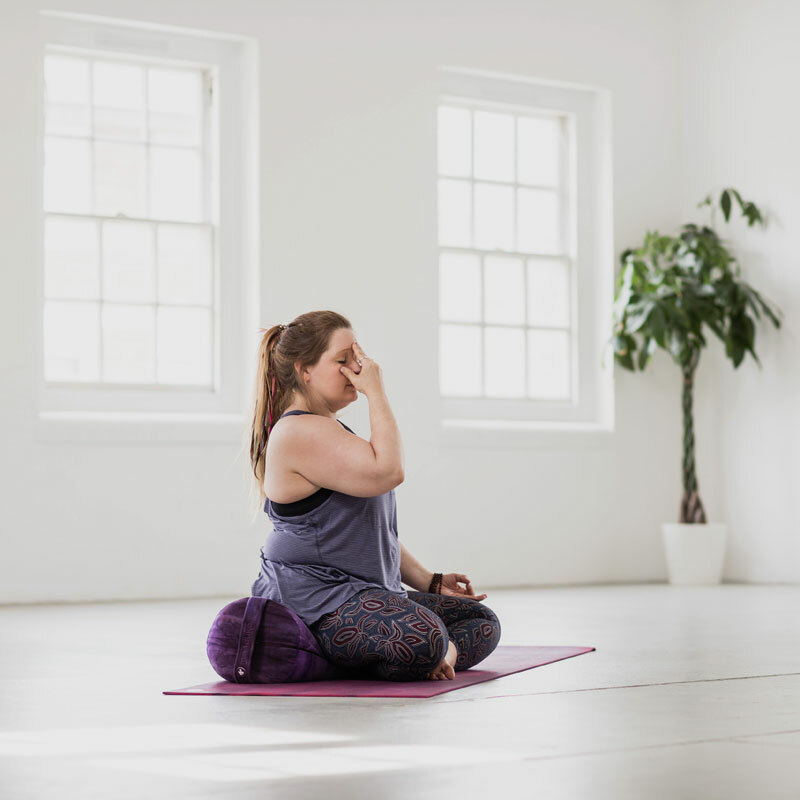 On a physical level it’s a practice which draws together movement practices for the body (asana) breathwork (pranayama) mindfulness/concentration/meditation (dharana/dhyana) mantra (nada) seals/locks in the body (Bandha) and hand/eye positions (Mudra). These components can be practiced simultaneously uniting movement-mindfulness-breath-mantra as in tantric yoga, or taken as individual isolated practices. 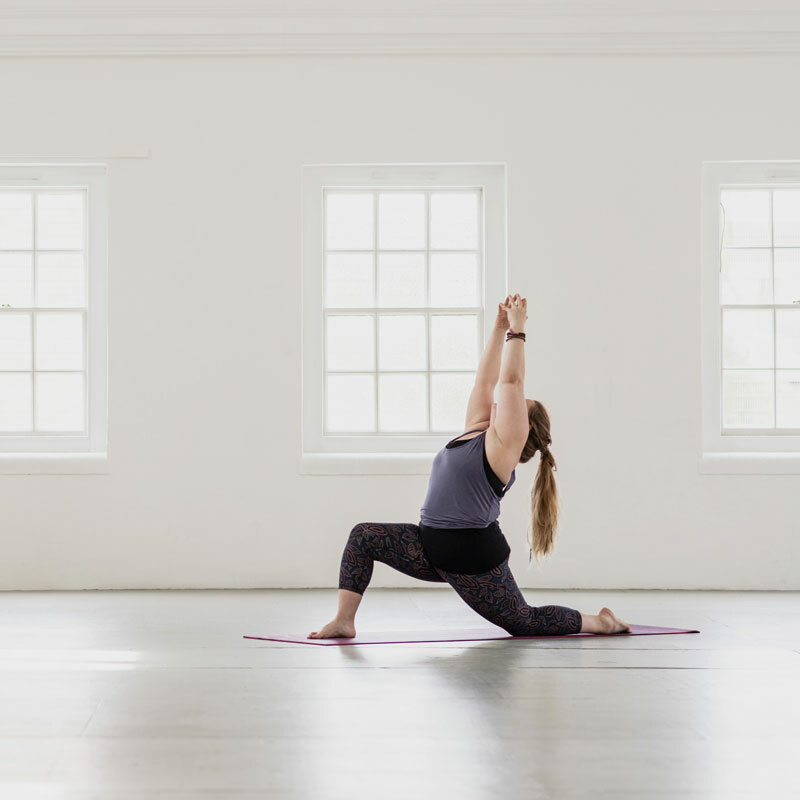 How we practice each day and indeed the kind of physical/meta-physical practice we undertake will vary based on factors such as sleep, injury, time available, space available. The beauty of this ancient science is that there is a practice for everybody, regardless or age, size, ability, disability, flexibility and part of advancing in the practice is being able to attune to the needs of the body each and everyday to enable you to bespoke the practice to best fit the YOU that is here right here, right now. Yin is a simple practice but it’s also said that the hardest thing to master is simplicity. Essentially everything has two qualities — yin and yang — and these qualities are always in relationship to each other (so what has been yin can become yang and what has been yang can become yin). Taking a broad brush stroke yang could be described as bright, warm, soft, moving and changing — and yin as dark, cold, hard, solid and unchanging. The sunnier side of a hill is yang, the more shaded side is yin. In terms of the body the yin area is between the knees and the navel. 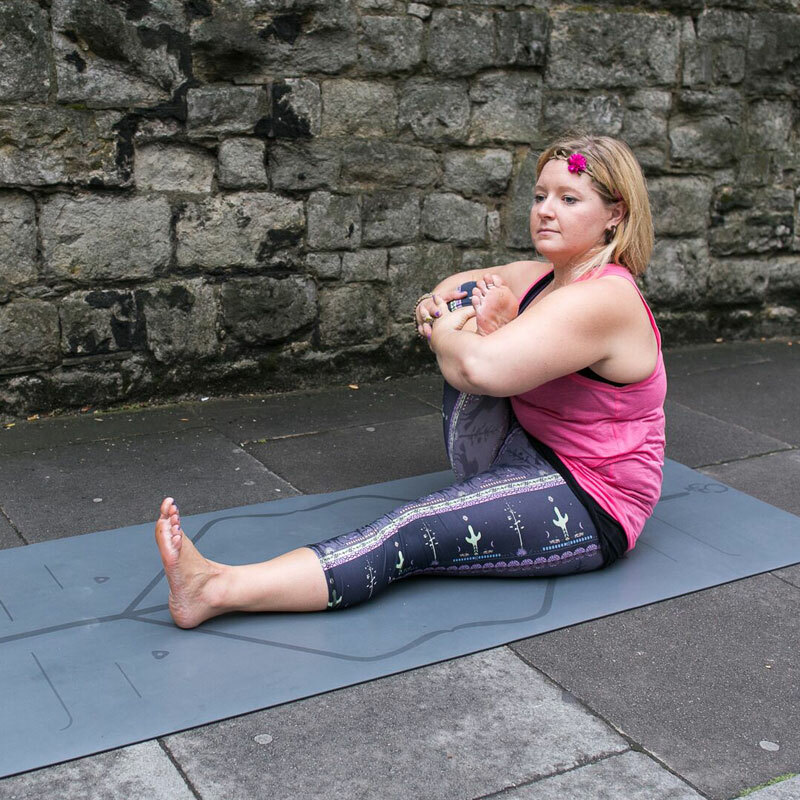 In the yin practice of yoga we hold postures for anywhere from 3 minutes and in some cases up-to 12-15 minutes. The emphasis on letting go of effort but yet staying with a mild sensation of stretch within target areas of the body to stimulate flow of energy in the channels and create myofascial release. Restorative yoga is the use of props to support the body in positions of comfort and ease to facilitate relaxation and health. Restorative poses are a context in which the body finds its own balance. The Levels of stress we experience in modern life are unique. We’ve always experienced stress but not the same level of unrelenting stress that seems to plague many people in this day and age. Restorative yoga is about learning how to do nothing, how to relax and let go in ways that are healthy. Learning what it means to be completely and profoundly still, and, How to be at ease within the stillness. Restorative yoga teaches us when our instinct is to speed up, we really need to slow down. The difference between restorative & yin? I often get asked the difference between yin & restorative yoga: Stretching is a mild irritant to the nervous system. In restorative we do not want to stretch, we want to rest and restore, whereas yin is a quiet & passive form of stretching but it is on the stretching continuum therefore is mildly stimulating. There is less emphasis on transitioning from pose to pose and more focus on steps taken to get into a posture stage by stage with support of props. 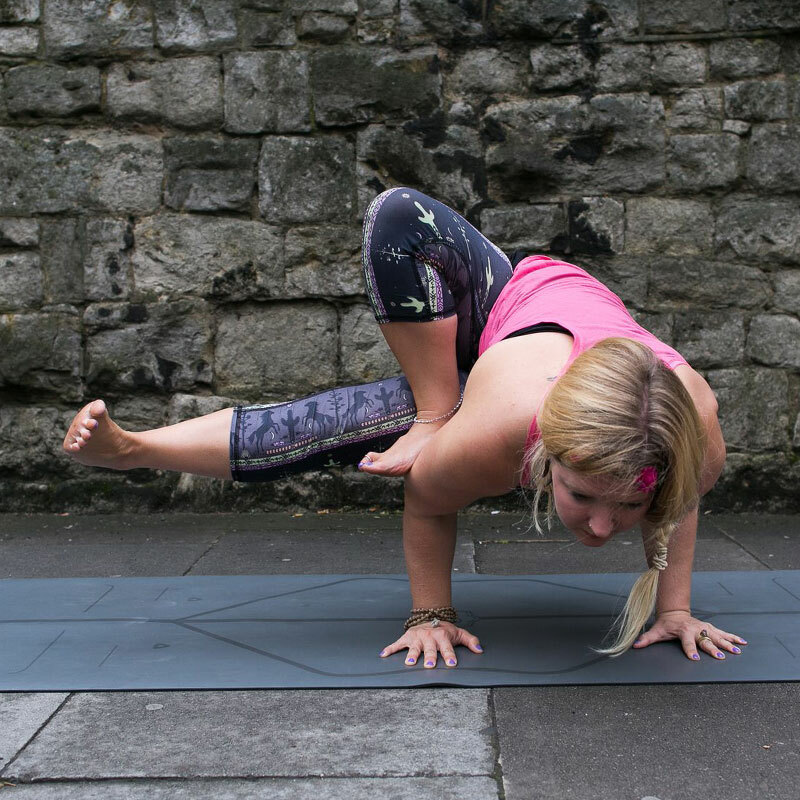 This is a great practice to go deeper into the anatomical awareness of the body which can add fluidity and increased awareness to other more dynamic practices. Both of these classes focus of movement of breath and alignment in both an anatomical sense and the metaphysical energetic qualities of allow the body to find harmony within itself. 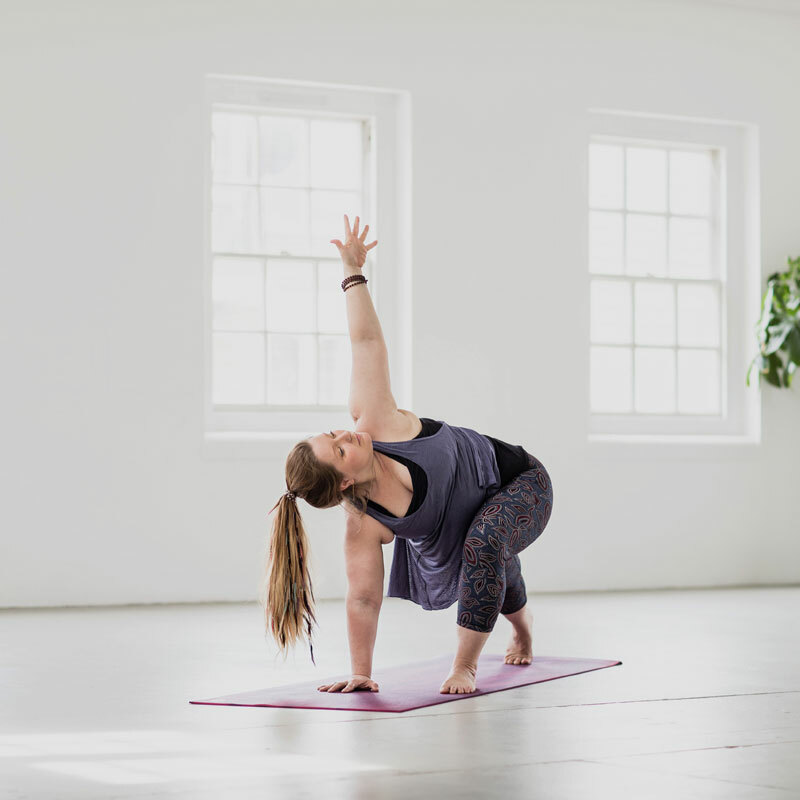 The practice is a steady but creative flow with time to be in each posture and to shape the breath yet with explorative ways of transitioning to support both passive and active range of motion within the body. This will usually be a melange of a few styles to offer a varied and balanced practice. Kundalini Yoga as taught by Yogi Bhajan® is probably the most formalized style of yoga currently taught throughout the world. In any class, anywhere in the world, you can expect it to include six major components: 1) tuning-in with the Adi Mantra, 2) pranayam or warm-up, 3) kriya, 4) relaxation, 5) meditation and 6) close with the blessing song, “May the Long Time Sun Shine Upon You”. Kriyas are complete sets of exercises that are performed in the sequences given by the Master, Yogi Bhajan. They can be simple short sequences or they may involve vigorous, even strenuous exercises, and strong breath techniques such as Breath of Fire, which challenge and strengthen the nervous and endocrine systems and test the will of the practitioner beyond the limitations of their ego. The typical class is 60-90 minutes: 5-10 minute warm-up, 30-45 minute kriya, 5-15 minute layout, 11-31 minutes of meditation. Pranayama is effectively breath control practice which work to manipulate the biochemical state of the body. The aim of these is to create a state in which you breath less frequently – the goal is to slow down the rate of respiration. The irony of Pranayama is it’s about breathing less – not breathing more. Kirtan (chanting mantra) is a heart opening practice which is a form of meditation. How we talk to ourselves and our inner dialogue is like an affirmation or a mantra. When we vibrate a mantra either mentally or vocally we can reprogram the self dialogue and bring awareness to that aspect of ourselves. We can use mantra to pacify the mind.There are so many benefits in the body and mind that come about through working with the breath and the voice –these include: increased levels of Oxygen, increased Melatonin, reduced stress by lowering blood pressure and heart rate. How do I know what is the right yoga for me? 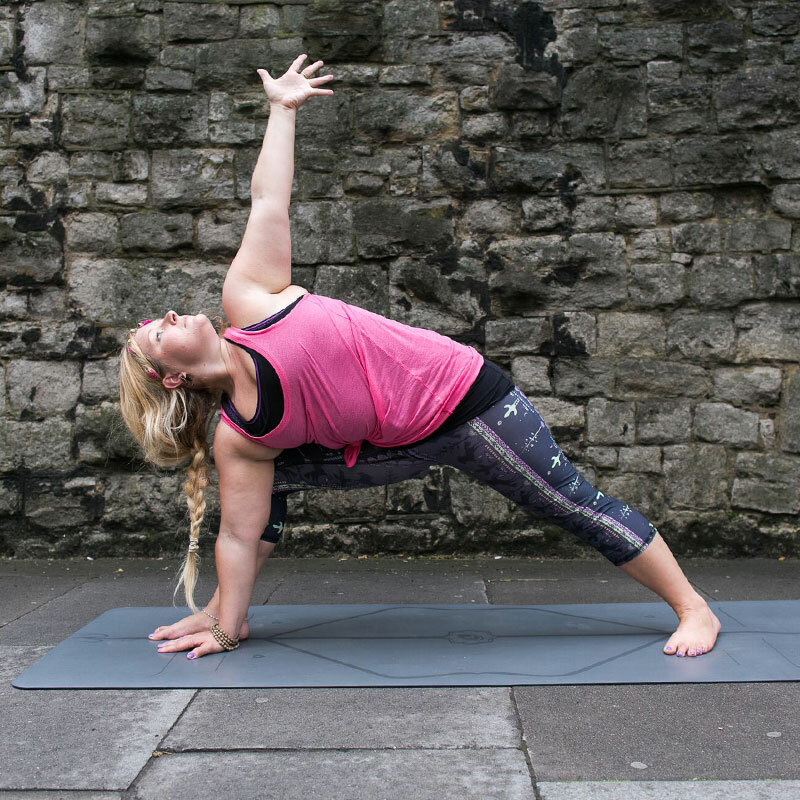 My approach to teaching yoga is to help you experience the shape that is right for you, helping you to become more aware of where you are each day and then use the different practices to meet yourself where you are. I will guide you to listen to your body, breath, and mind, encouraging you to move in an awareful manner to harmoniously integrate all aspects of yourself and to discover the styles of yoga that best suite your individual needs. By paying attention to how we move (are we rushing or are we stagnant?) we can begin to see what that means in our lives. Do you run because you are afraid or are you afraid because you run?? Generally in this digital age we in, there is an inability to be still. Sarah Powers says “a busy mind is a lazy mind”. It is important to carve out a space for pure being – but that can also be like teaching fish to swim upstream!! When we make ourselves busy are we just fooling ourselves into thinking our lives have more meaning? As apposed to, when you create space, life happens spontaneously as part of the flow of existence. That being said one of the pitfalls many people fall into (including myself from time to time) is that we use the yoga practice (the act of doing) to escape the state of yoga (being). Here is a link to an article in Yoga Journal 38 health benefits of yoga.